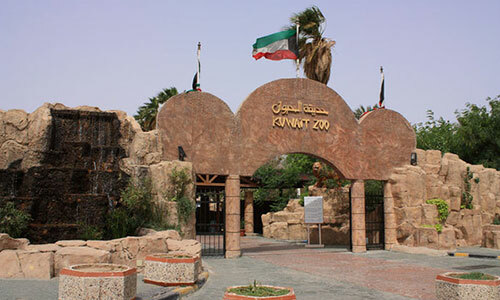 The Public Authority for Agriculture and Fisheries Affairs announced that the Kuwait Zoo will reopen its doors and receive visitors from Thursday after closing for a week after the discovery of brucellosis in some animals. Kuwait Zoo was closed last week after the discovery of the disease in some animals, including dwarf goats, Mali sheep, mufflers, red deer, sikka, cetatunga and nalja. "The park will resume its normal operation throughout the week except on Sunday, where Sunday will be the weekly off for the Zoo," Deputy Director-General for Animal Resources, Ali Al-Qattan said.